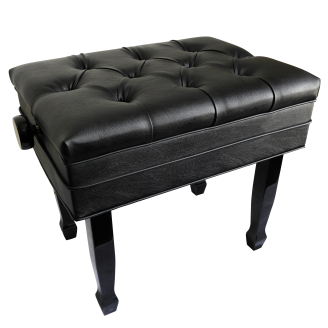 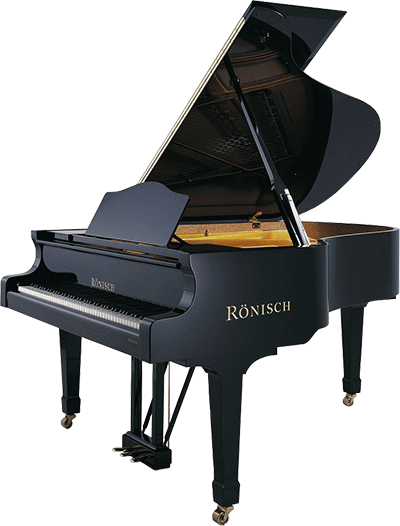 This particular piano is brighter in tone but has the length to provide an amazing tone in the bass. 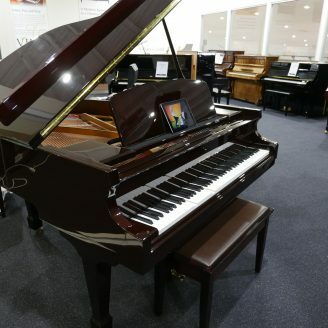 Come and visit our store to try this amazing piano. 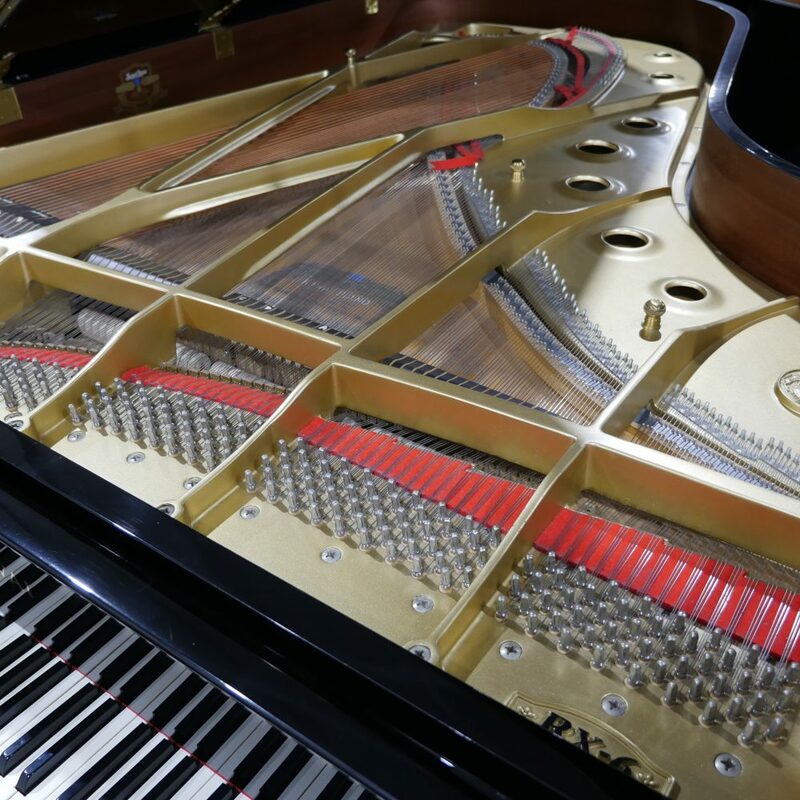 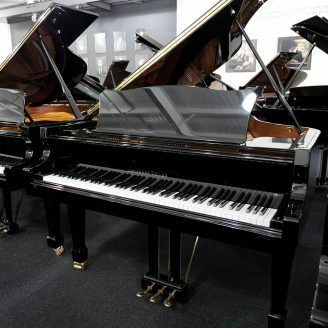 The Kawai RX-6 is built in Japan and one of the premium pianos available from Kawai’s range of pianos. 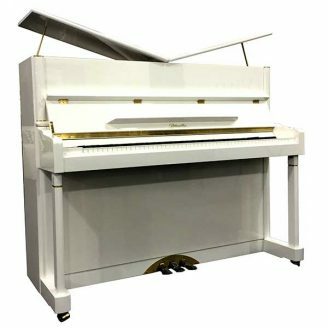 This particular piano is brighter in tone but has the length to provide an amazing tone in the bass. 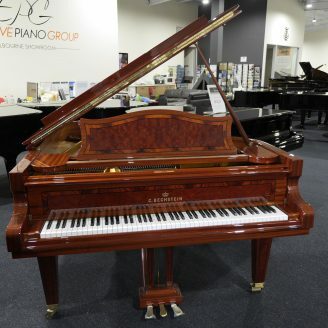 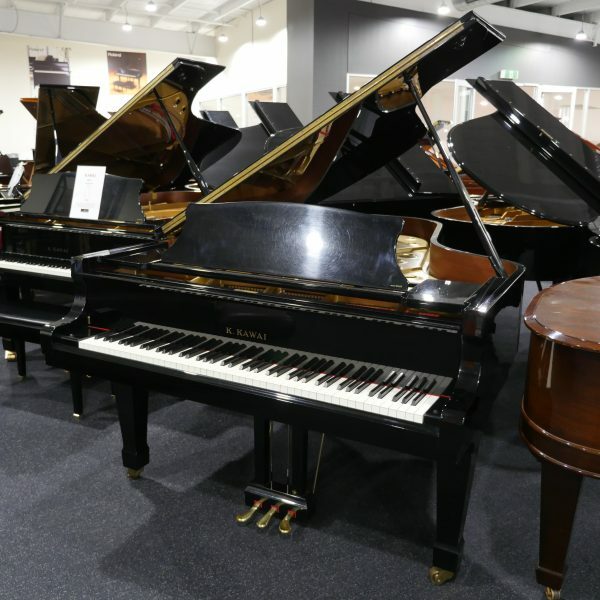 *This piano is second hand – Please call our store on 1300 922 902 for more information.